. 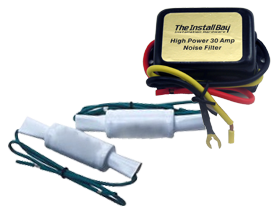 These signal path devices are top quality materials made solely to be installed into your priced cars. Here at HalfPriceCarAudio.com, we have a wide variety of Install Bay Signal Path Devices at a price tag that suits your pocket!